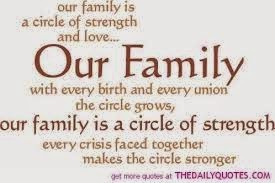 5th Year : Happy Family Day!!!! Unit 10 -ING or TO+infinitive?? ?